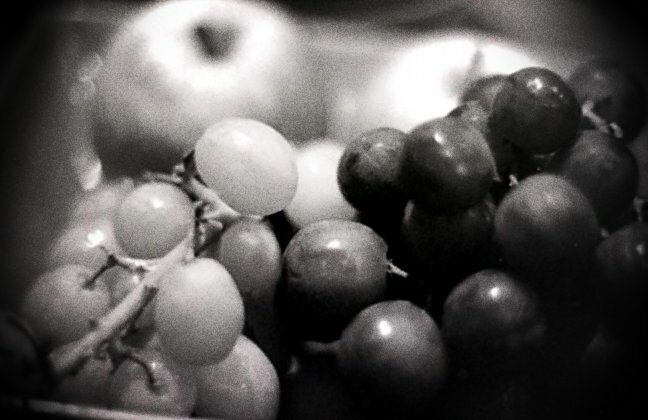 Concerto Wine – from Clos de la Barbanne – Soso goes Lomo – my analogue experiments. 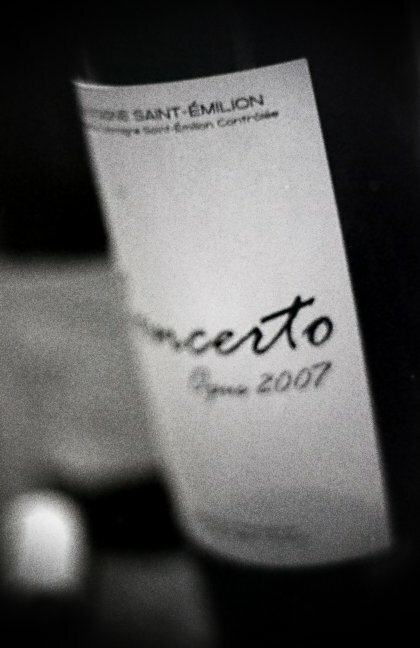 Concerto wine is the wonderful wine made by Laurent & Annie Gerber in their vineyards around the family B&B called Clos de la Barbanne – a discreet, elegant and stylish place located only 3 km from downtown Saint-Emilion. Midway between Bordeaux and Bergerac. And when I say wonderful I genuinely mean wonderful – and that is coming from me – a person who totally dislikes red wine and would have a white wine or even a rose rather than a red anytime any day – this is one red wine I thoroughly enjoyed very very much! I am so happy you enjoyed Concerto and even more having you sharing it with everybody. 2007 was our 1st vintage. 2008 is so fruity, 2009 is so powerful and 2010 will be the Elegance reincarnated in a bottle. A bientôt au Clos de la Barbanne.